Skybound Games has finally announced the release date and title for the Episode Three of The Walking Dead: The Telltale Series – The Final Season. The Episode title is “Broken Toys” and is set to release on January 15th, 2019 for PlayStation 4, Xbox One, Switch. "After years on the road facing threats both living and dead, a secluded school might finally be Clementine’s chance for a home. But protecting it will mean sacrifice. 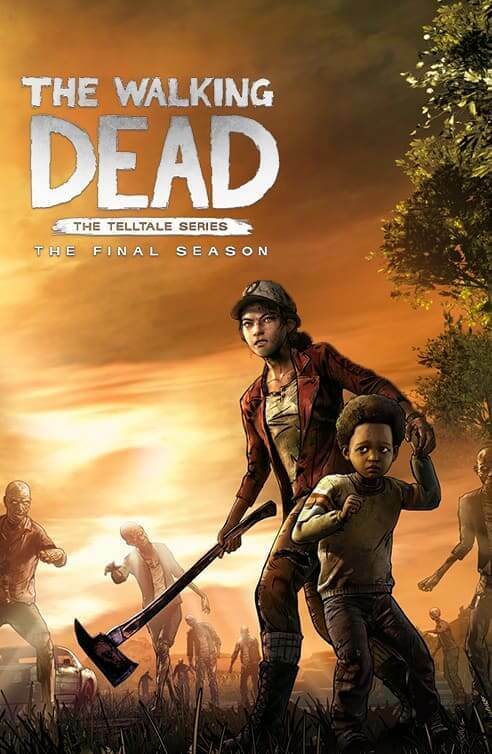 In this gripping, emotional final season, your choices will define your relationships and determine how Clementine’s story ends."